Watching Thunder the other night reminded me that I had not shared my "discovery" of hard blues rock band Albany Down. 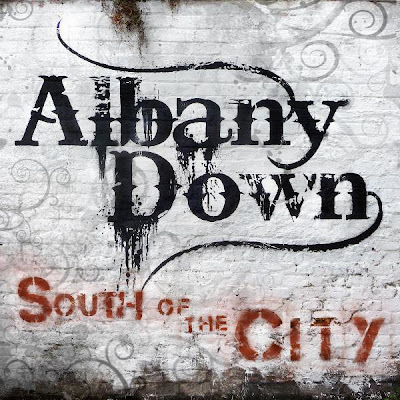 A friend posted a video of the band on his Facebook page and it immediately appealed so I went off and hunted down the band's back catalogue of two albums, 2010's debut South of the City and this year's Not Over Yet. 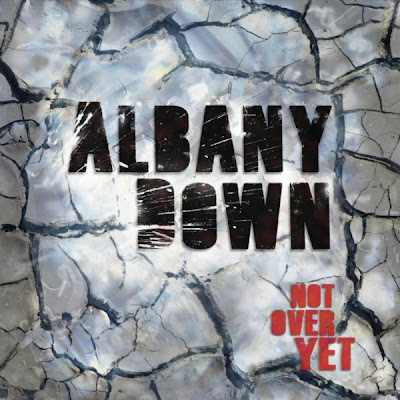 Albany Down have that heavy Thunder/Skynyrd/Led Zep blues rock sound to them which is great for some good old fashioned rocking and I have found both albums hugely enjoyable, vocalist Paul Muir is very impressive. Their debut, South of the City, also includes a wonder cover of Duffy's Mercy which is immeasurably better than the original. All in all, if you like good old school heavy blues rock, Albany Down are well worth checking out. I'm certainly looking forward to trying to catch them live as soon as possible.